Perez is no stranger to the city on the bay. 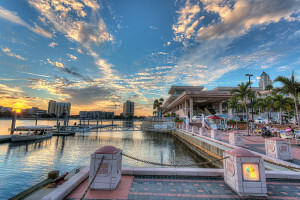 His investments in Tampa began in 2011 when his company headed the building of the Pierhouse at Channelside apartments, a $6.5 million project. Perez is also working on plans for a 21-story apartment building on Harbour Island. Last year, the Related Group, of which Perez in the founder and CEO, bough the Tampa Tribune’s main office at 202 S Parker St. in downtown Tampa for $17.75 million. The 66-year-old mogul has plans to build a midrise residential project on the Tribune’s former home—four acres of land overlooking the Hillsborough River. 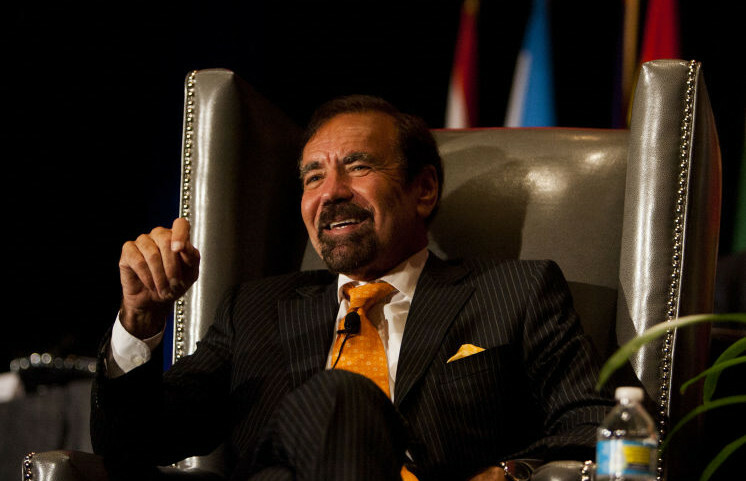 Perez has been recognized by Forbes magazine as the richest Latin American entrepreneur in the United States. He has developed and managed more than 80,000 apartments and condos over the span of his successful real estate career. Born in Argentina to Cuban parents, Perez has visited Europe many times, and says his travels have instilled in him an appreciation for art and architecture. That appreciation was realized through Perez’s $40 million donation to the Museum of Miami, now called the Perez Art Museum Miami. “I think art makes you a better person,” Perez, who plans to bring new architecture and art to the city of Tampa, said. Perez has a close business relationship with Republican presidential candidate Donald Trump. The Related Group built two towers in South Florida that boast Trump brand insignia, though Perez’s company no longer owns the buildings. For Perez, however, his relationship with Trump ends with politics. Perez has shown public support for Democratic candidate Hillary Clinton, turning down Trump’s call for support. “I told Trump, ‘If I support you, there will not be one Hispanic person who will talk to me,’” Perez said. Again addressing Trump, Perez added, “When you build a 30-foot wall that the Mexican government will pay for, what side of the wall do I get to be on?” For more information regarding Tampa Real Estate, [Click Here].